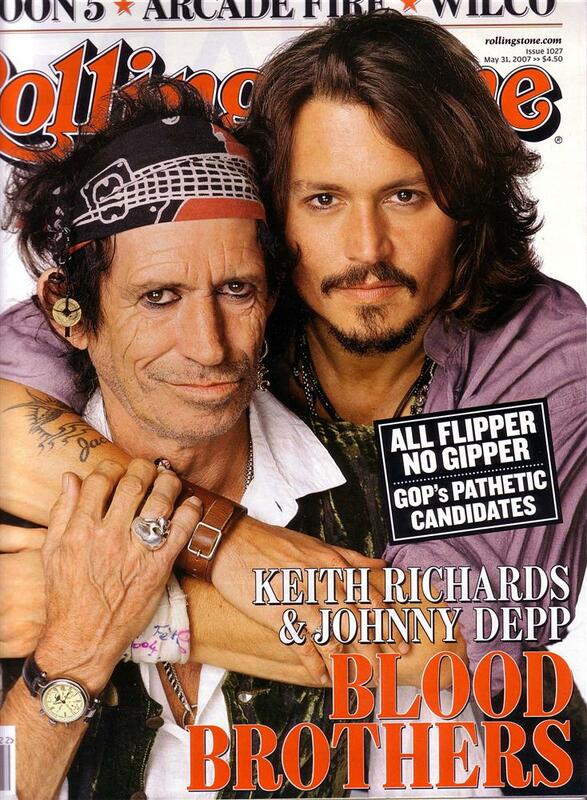 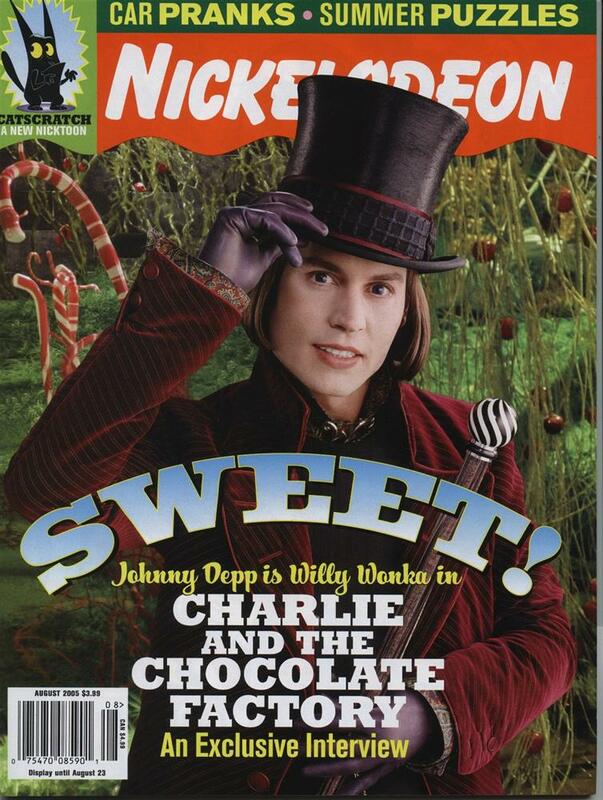 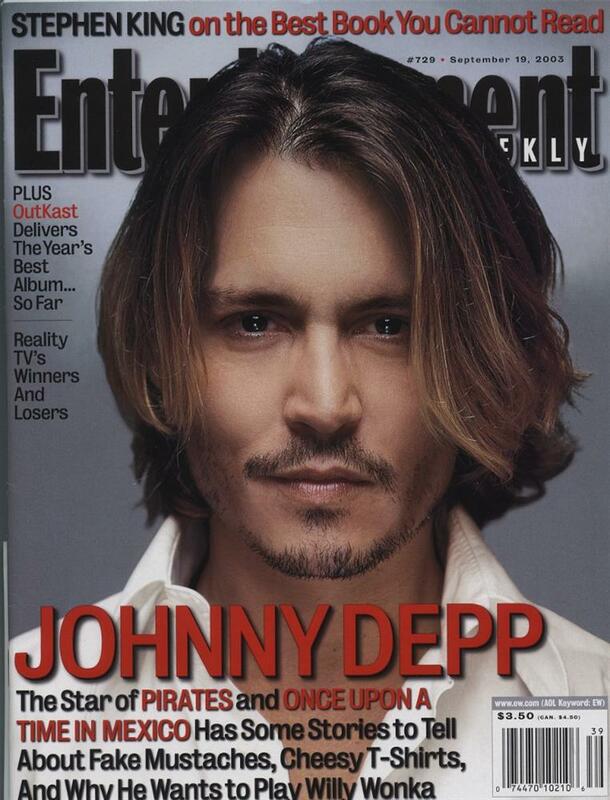 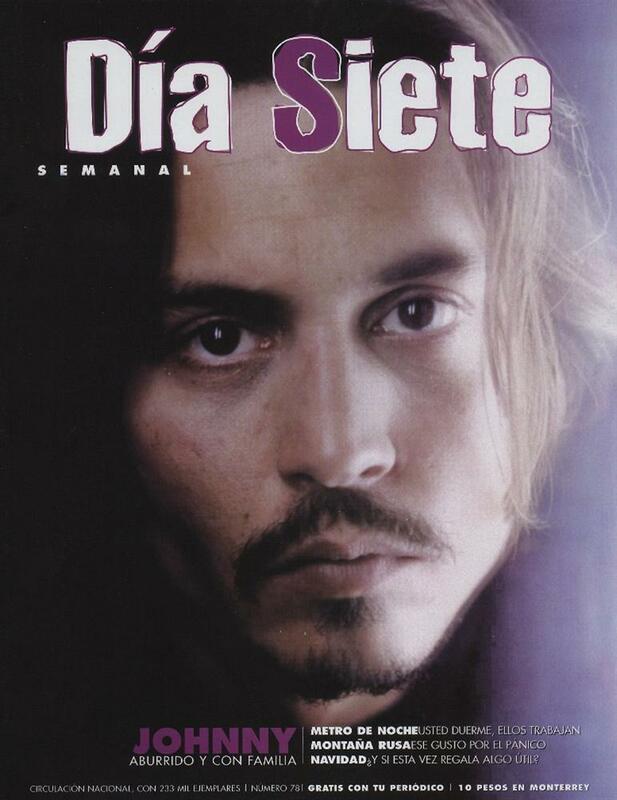 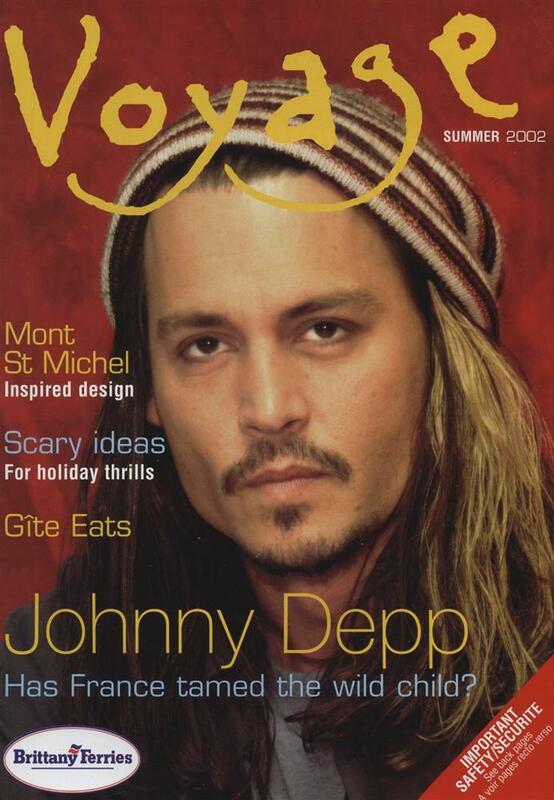 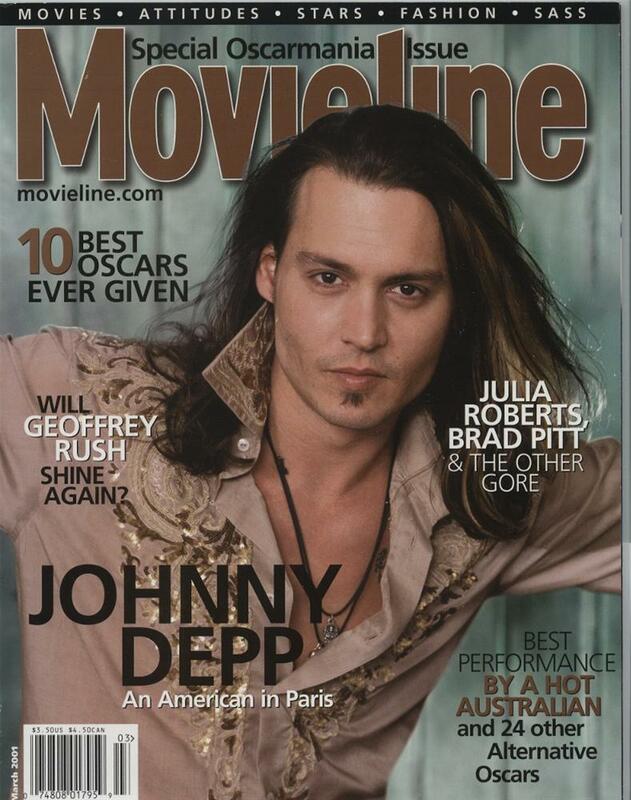 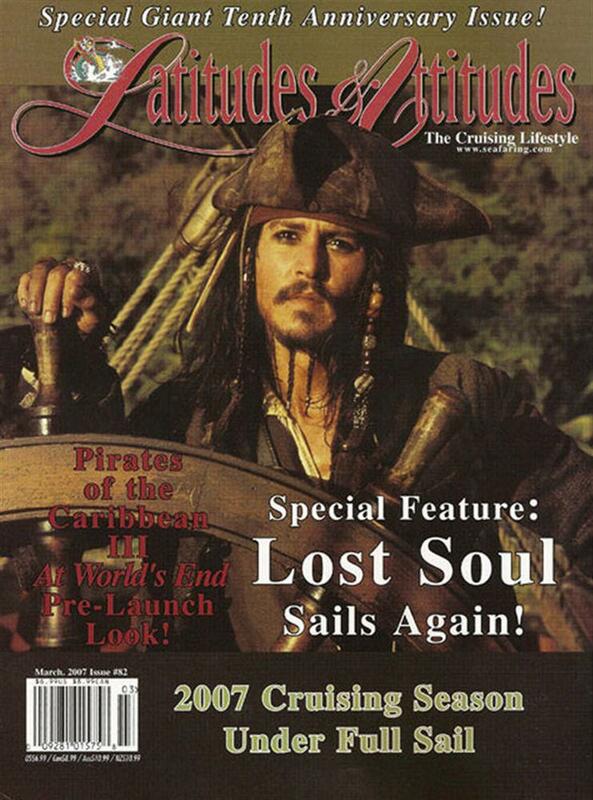 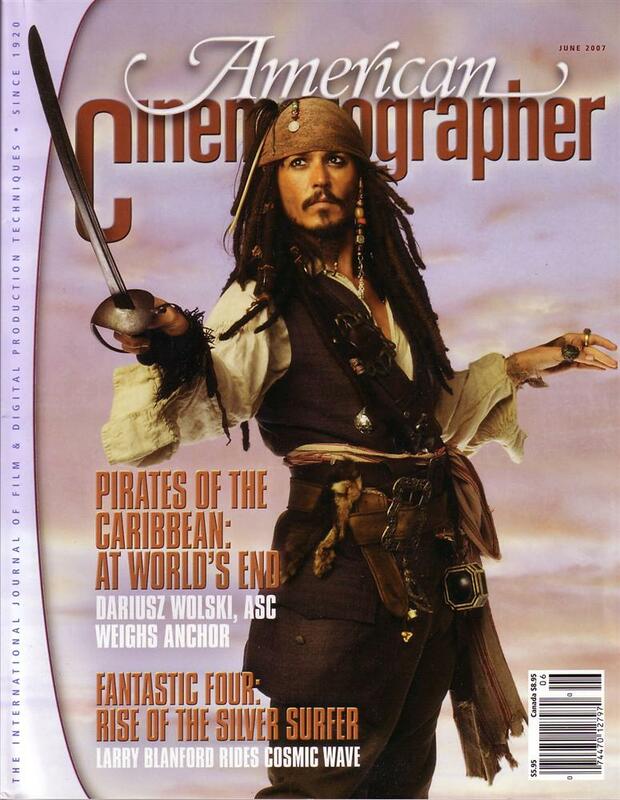 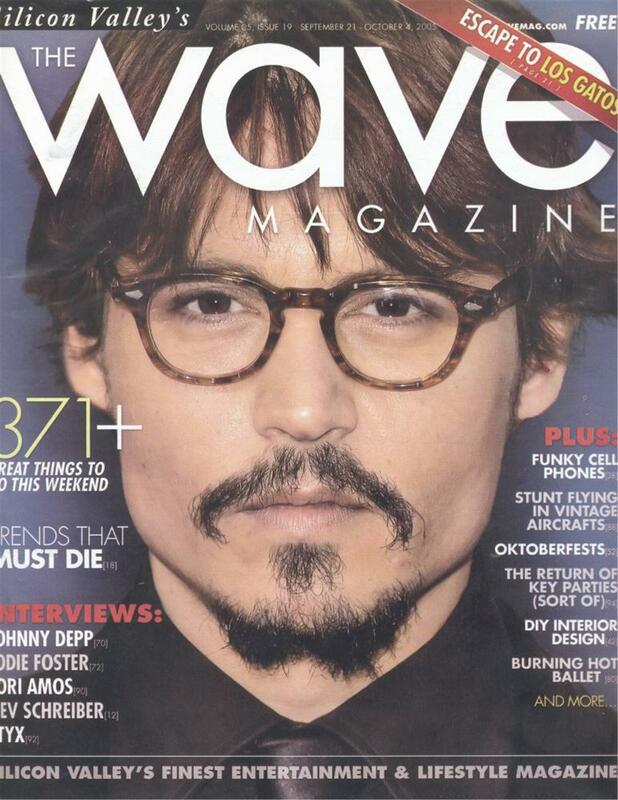 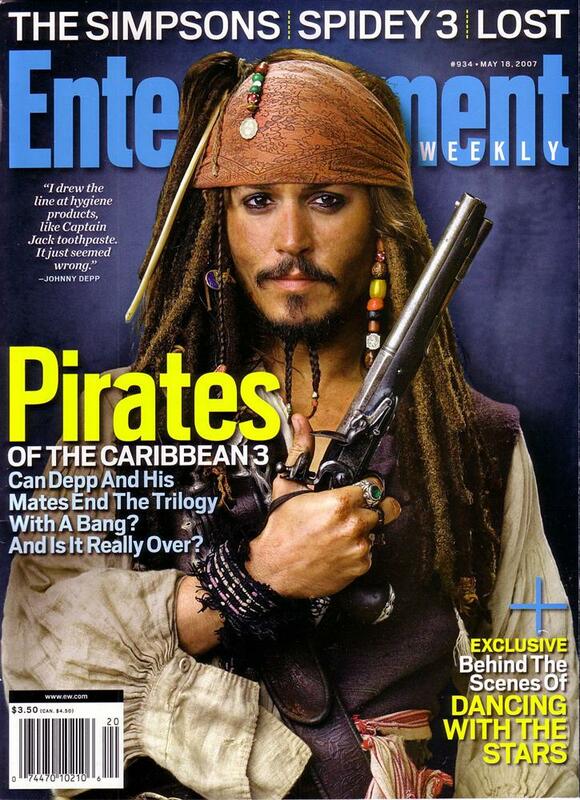 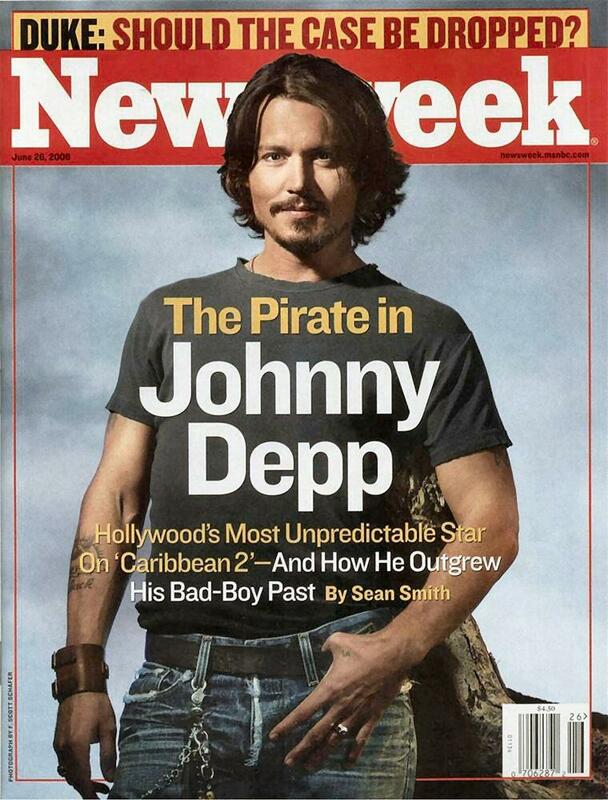 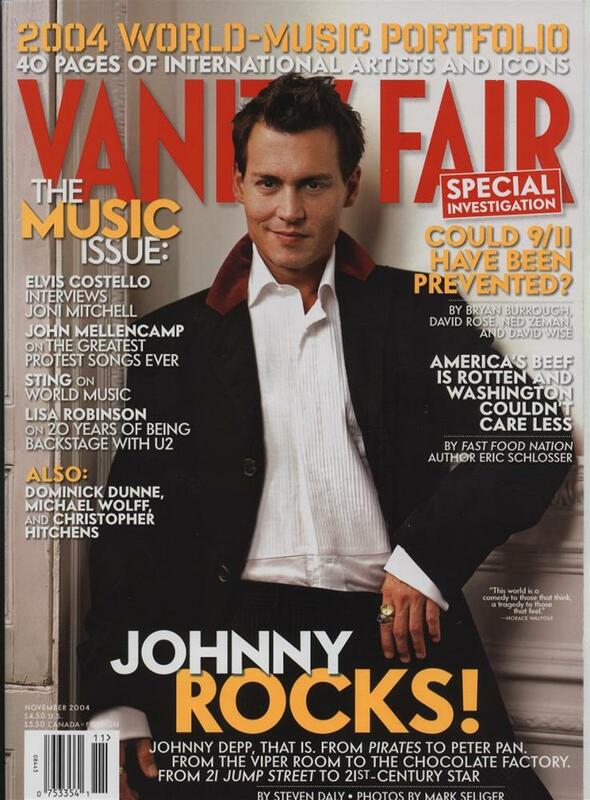 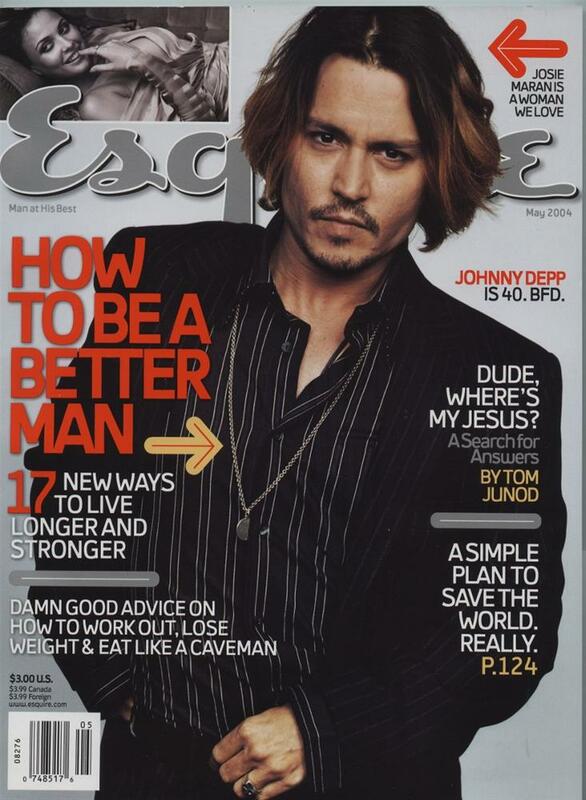 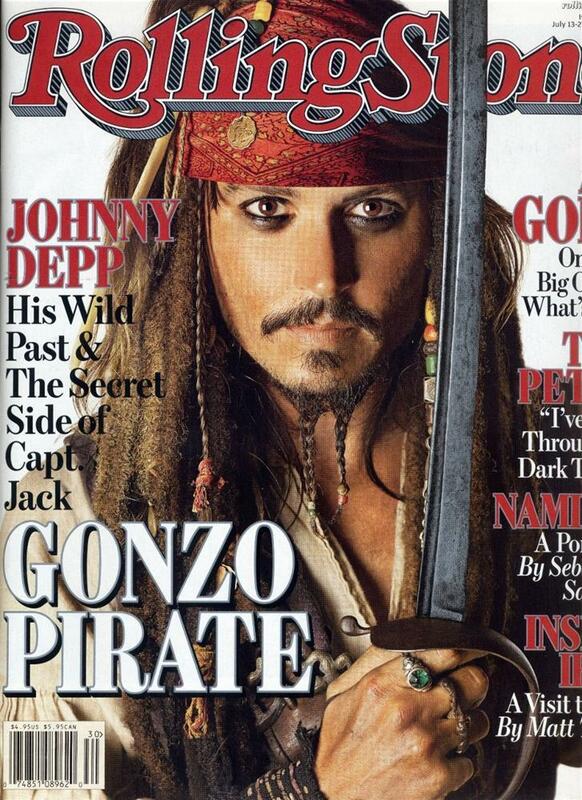 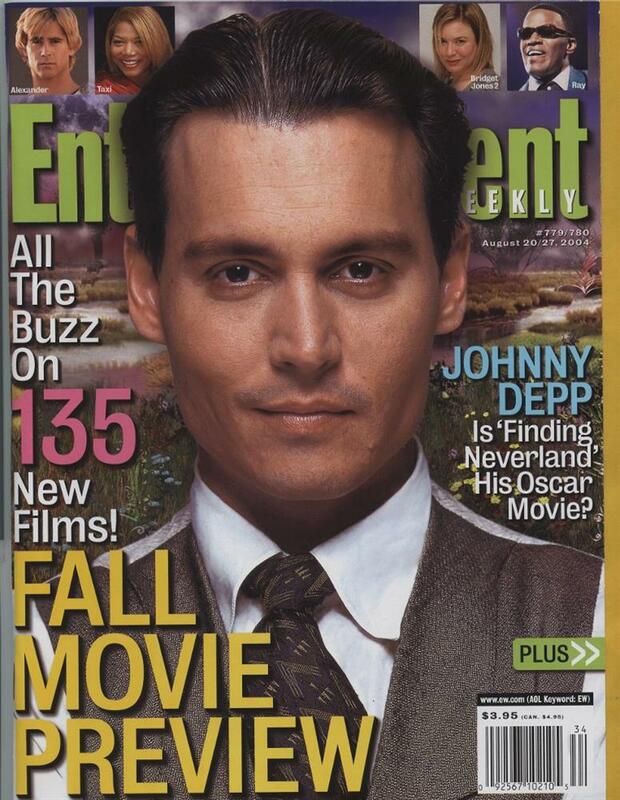 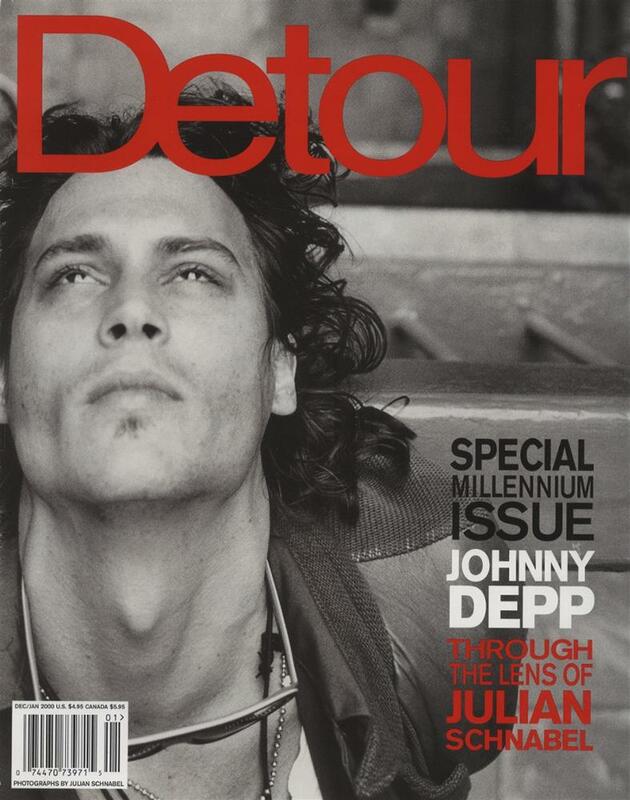 This gallery continues our collection of North American magazine covers featuring Johnny Depp. 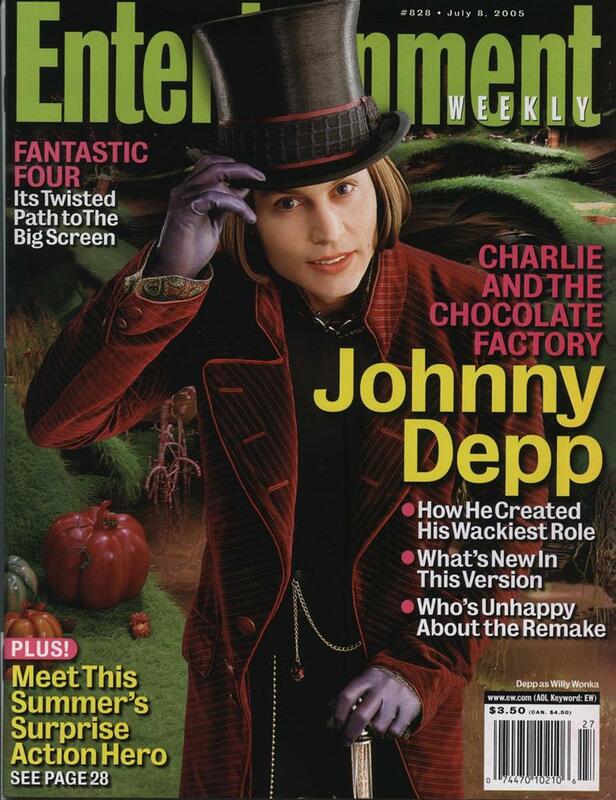 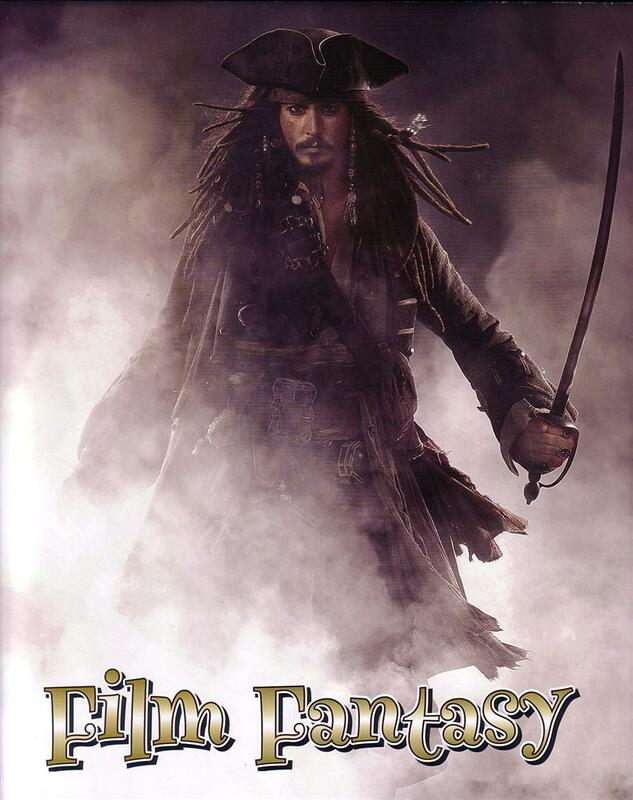 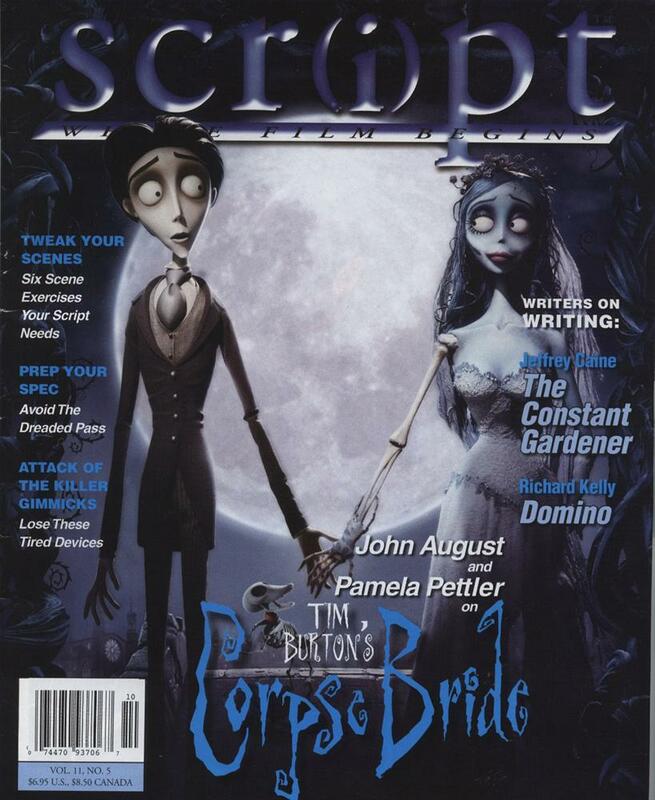 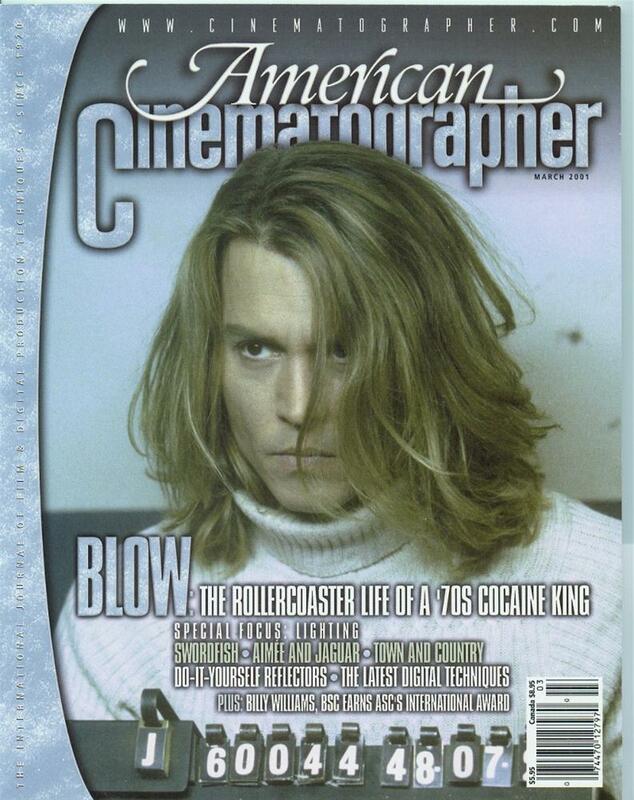 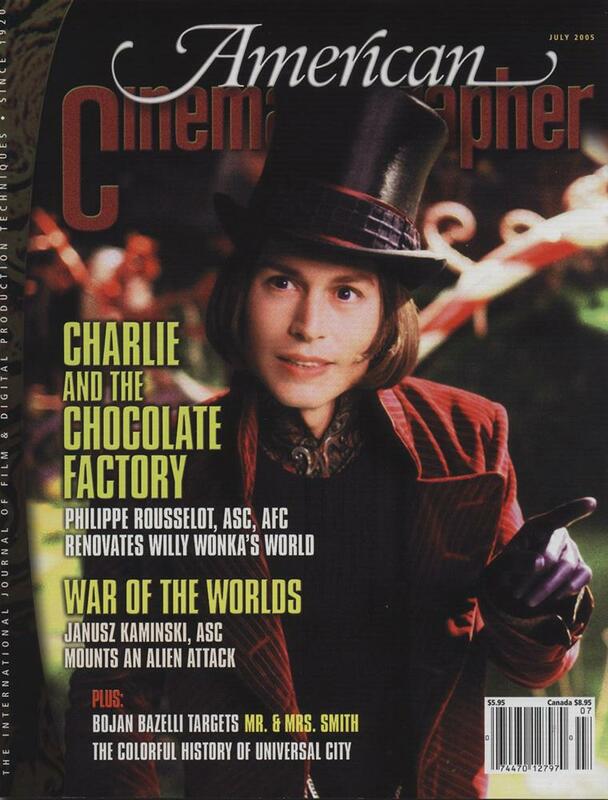 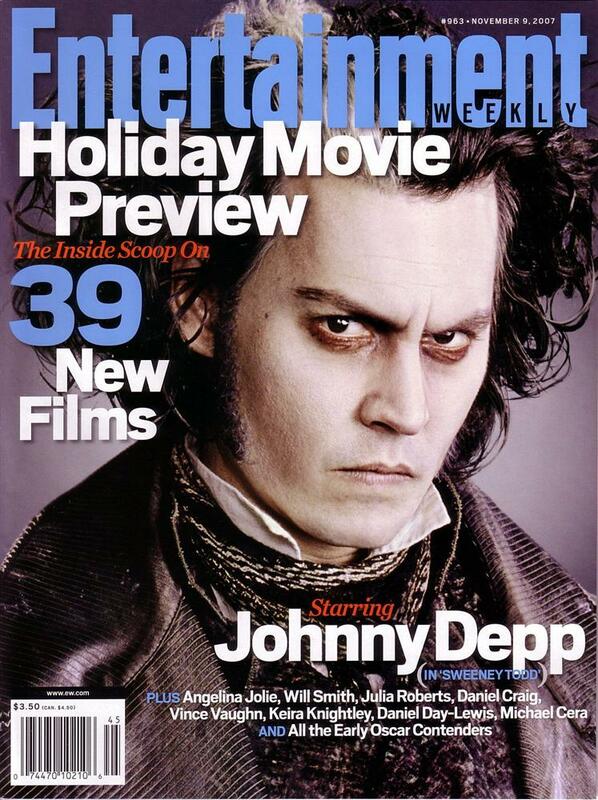 It begins in 2000, when SLEEPY HOLLOW was still in theaters and Johnny was shooting THE MAN WHO CRIED; cover stories linked to CHOCOLAT and BLOW would follow. 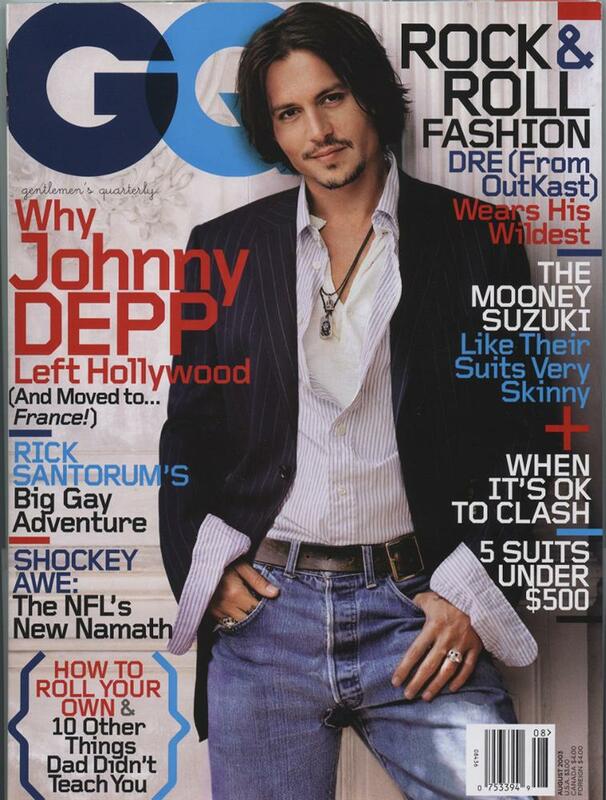 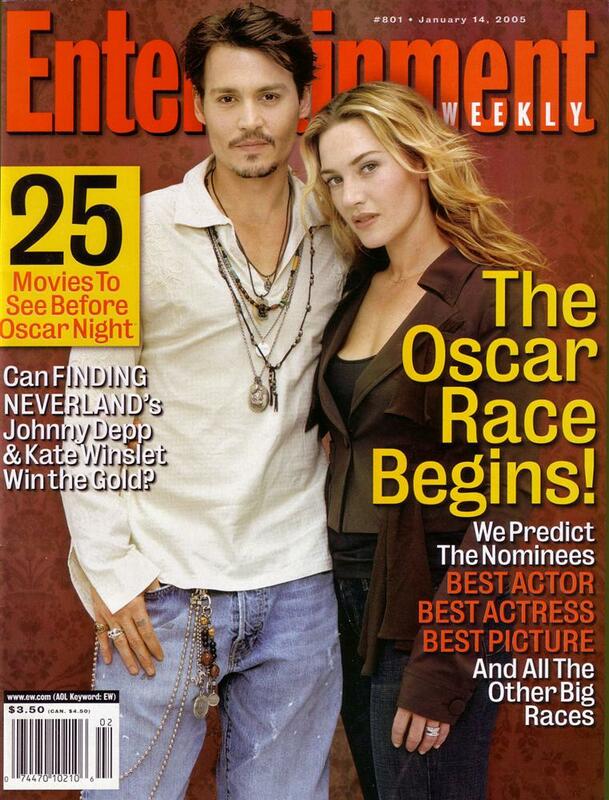 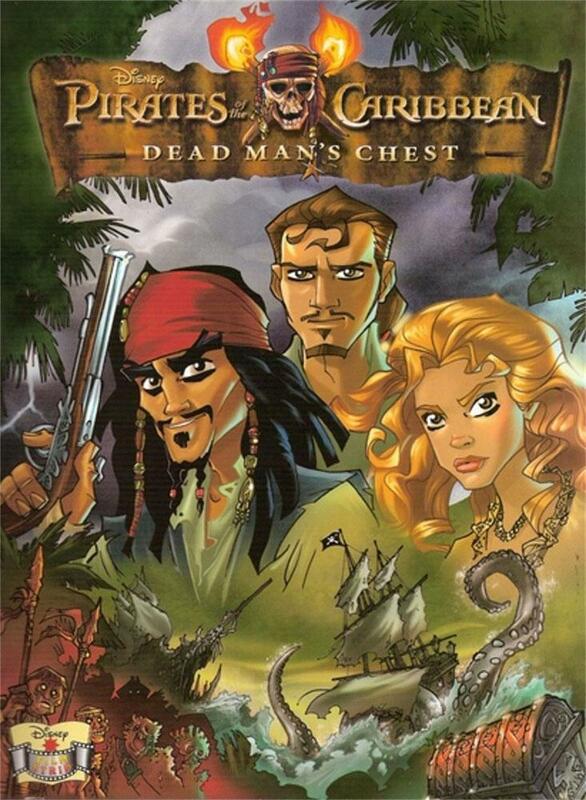 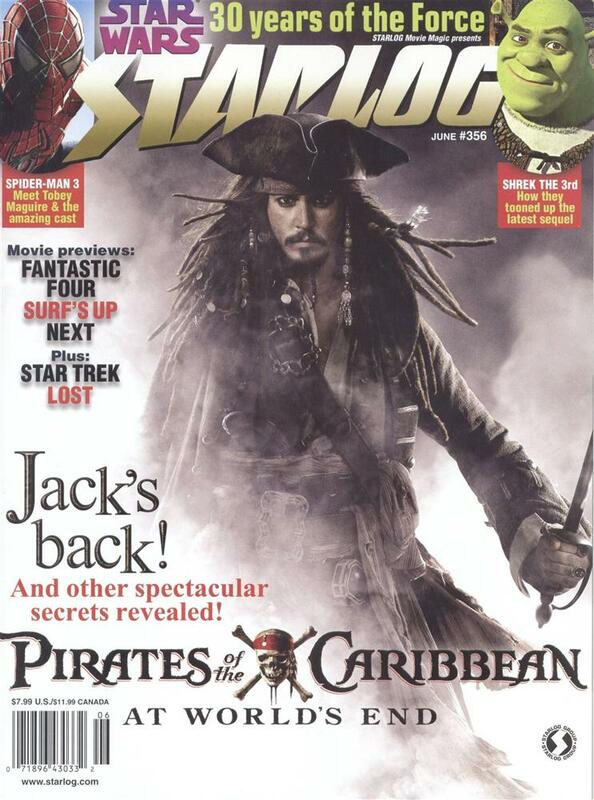 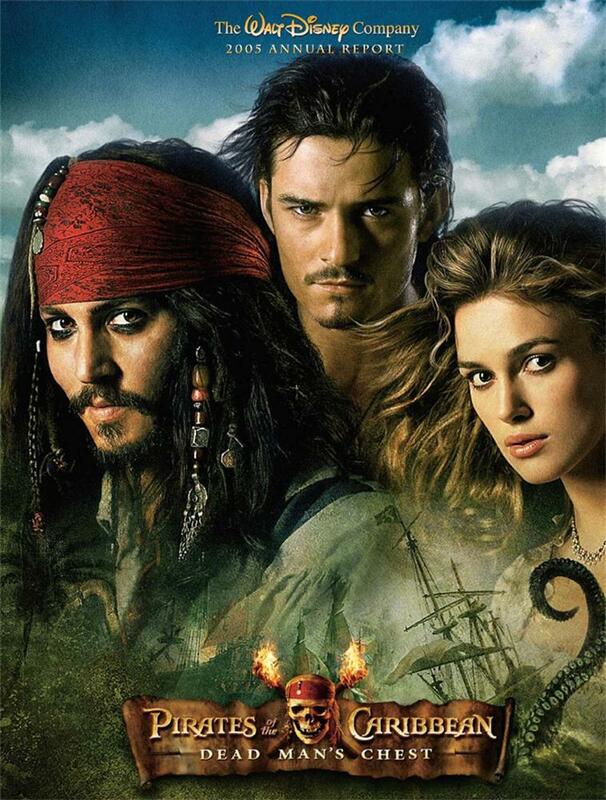 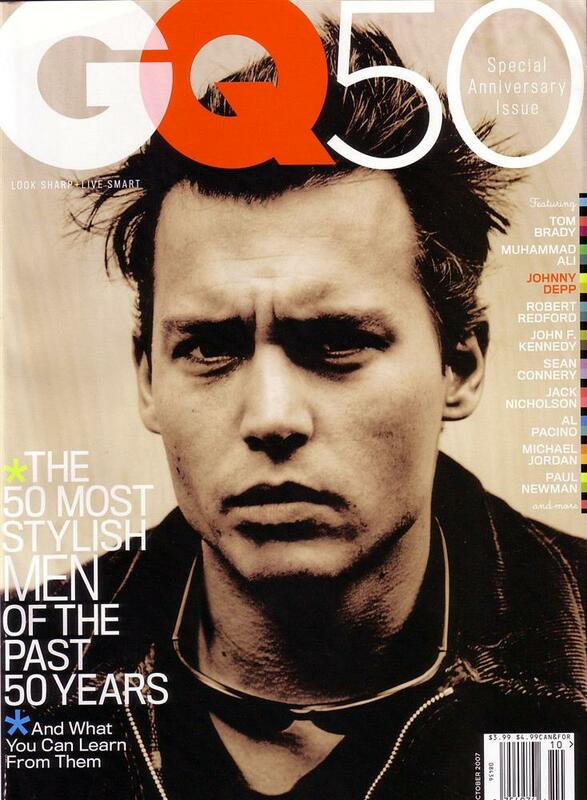 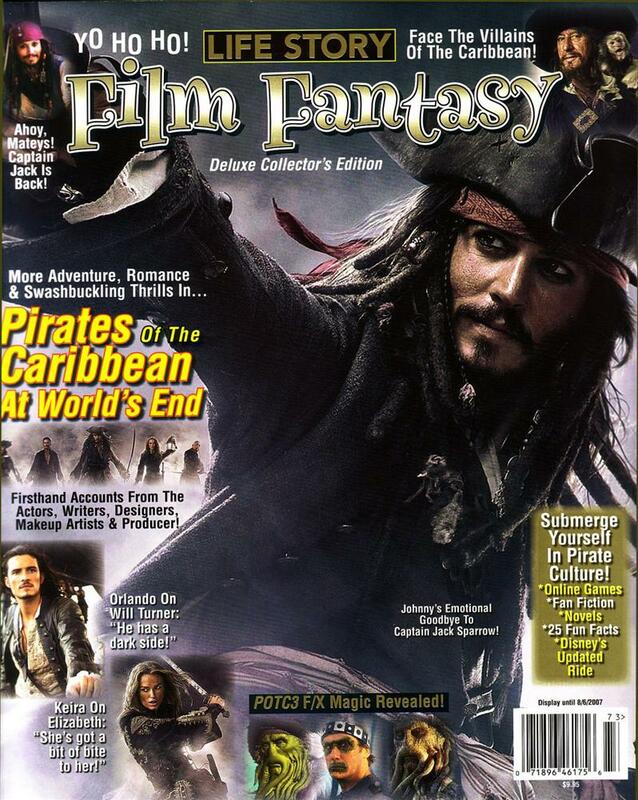 Then, in July of 2003, PIRATES OF THE CARIBBEAN: THE CURSE OF THE BLACK PEARL sails into multiplexes, and Johnny Depp's face begins to pop up on magazine cover after magazine cover--GQ, ENTERTAINMENT WEEKLY, PEOPLE, ESQUIRE, VANITY FAIR, ROLLING STONE. 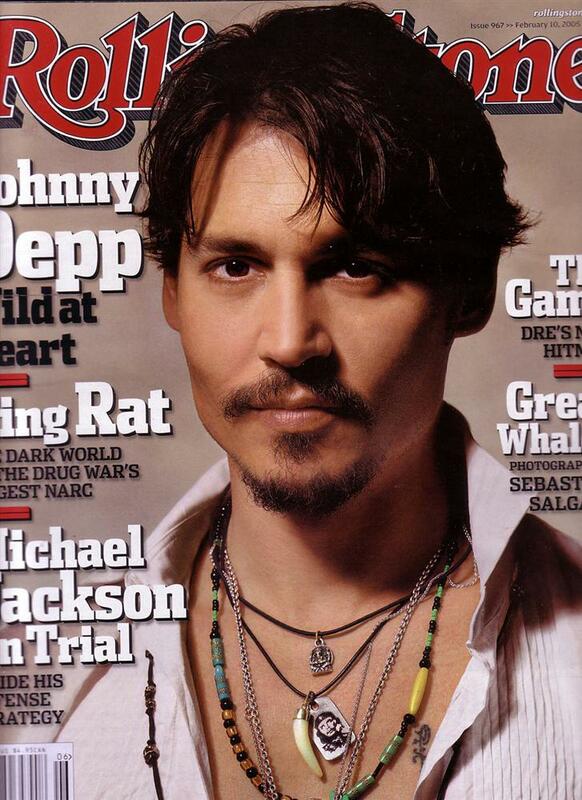 These covers not only provide a quick history of Johnny Depp's career, but they also indicate how dramatically his performance as Captain Jack Sparrow built public interest in the man and his work. 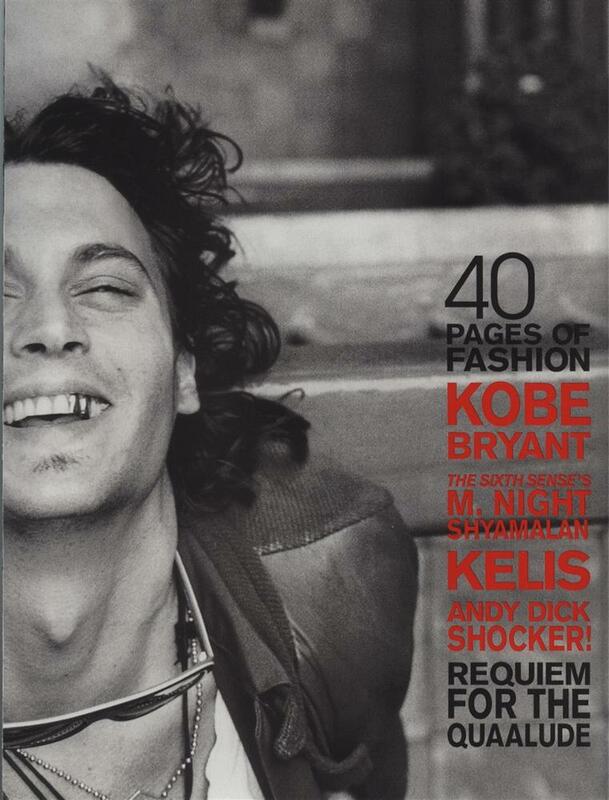 Nearly all of these covers are Sleepy's scans; a few of them are mine. 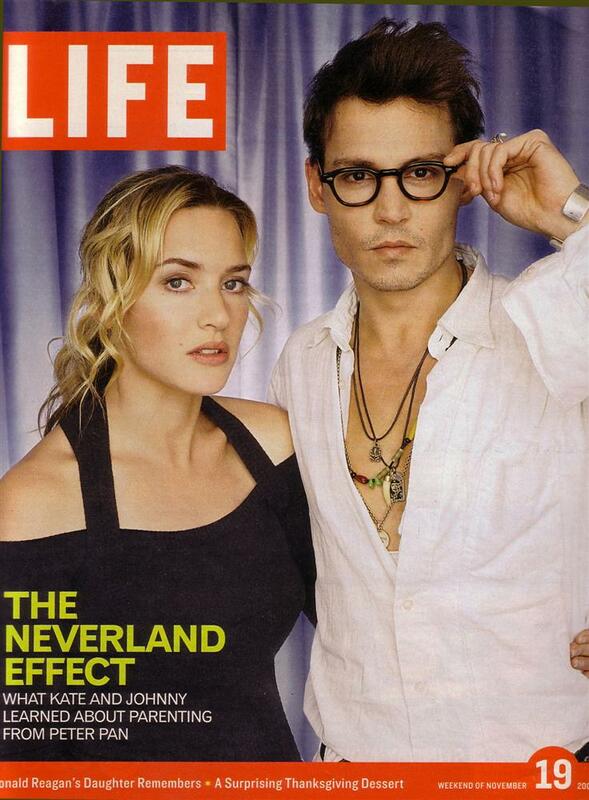 We are happy to share them with you, and we hope to have many more to add in the near future.